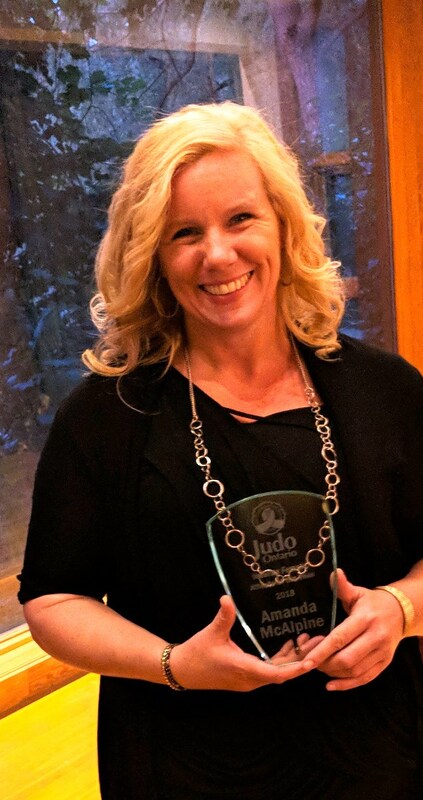 GUELPH, Ontario – Centennial Collegiate Vocational Institute teacher, Amanda McAlpine has been named the recipient of the Judo Ontario Veteran Female Athlete of the Year award. Each year this award is presented to a veteran athlete (30+) and a senior division athlete (16+) for their accomplishments. The award is presented to the judoka that distinguishes themselves amongst their peers with the best results for the year. The recipients continuously show commitment, determination and the desire to improve. 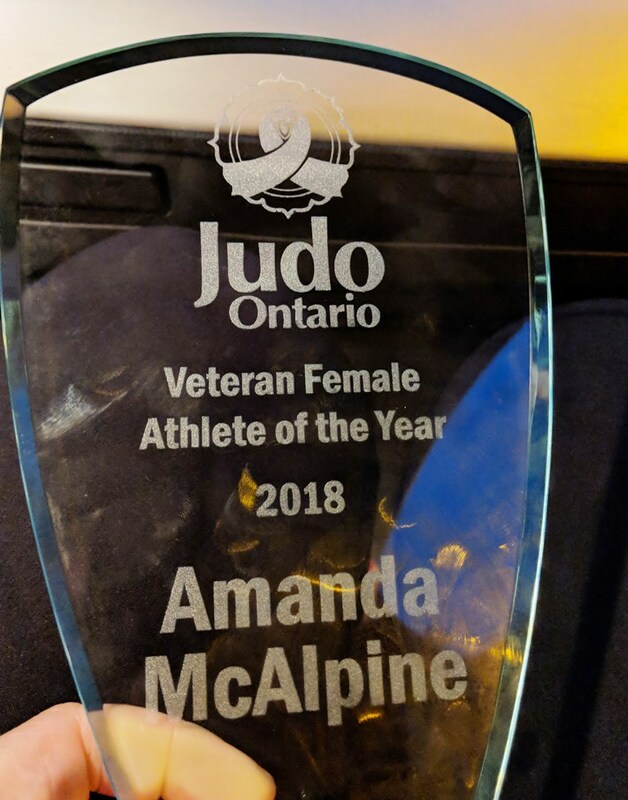 McAlpine was informed that she was the recipient of this award earlier this month and was honoured at an awards ceremony on September 8. We wish Amanda luck at the Veteran Judo World Championships in Mexico.